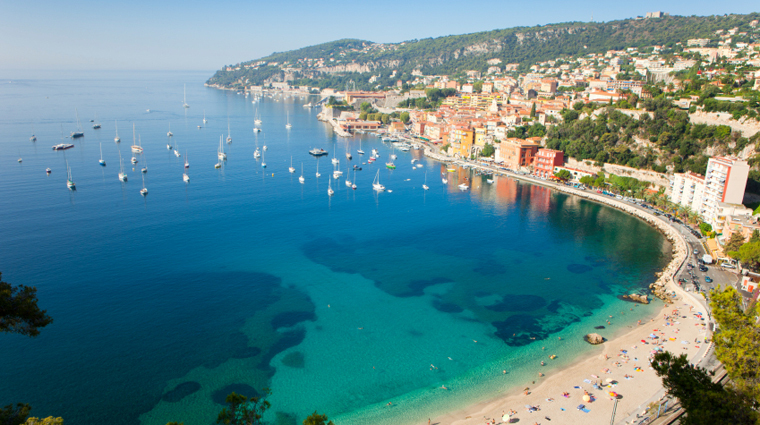 Cannes: Famous for its film festival atmosphere and take a walk along La Croisette with its lovely sandy beaches. 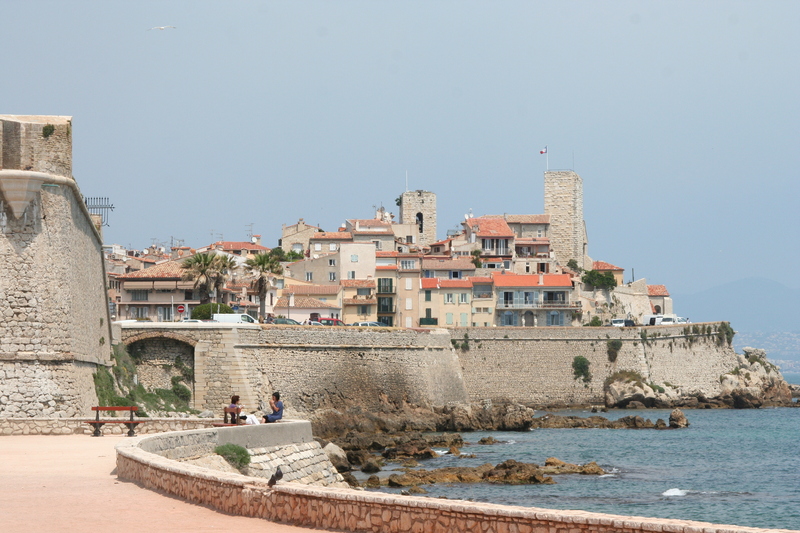 Antibes: Be amazed by the billionaire yacht marina, walk through the surrounding wall to the old town, enjoy the view of the Cap d'Antibes. Nice: Enjoy a drive via the brilliant sea road, We stop for splendid panoramic view. Eze: Go back in time in this old medieval village. Stroll around its narrow streets, with small picturesque boutiques and cafes. Admire an amazing view from the exotic garden. Visit a local perfume factory. Monte Carlo: We run a lap of the Formula 1 race track. Then, why not try your luck at the Casino in Monte Carlo. 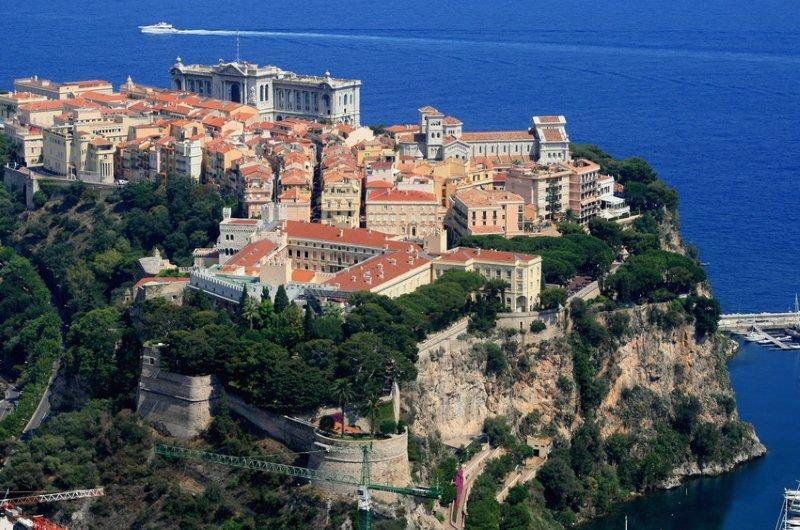 Monaco: Visit the old town, built on a cliff with its palace and the beautiful cathedral. Here we also find Jean Cousteau's oceanographic museum. Monte Carlo: Be driven on the most famous Formula1 race track. Try your luck at the renowned Casino of Monaco. Why not a break in Café de Paris, where you can sit down and enjoy all beautiful cars. 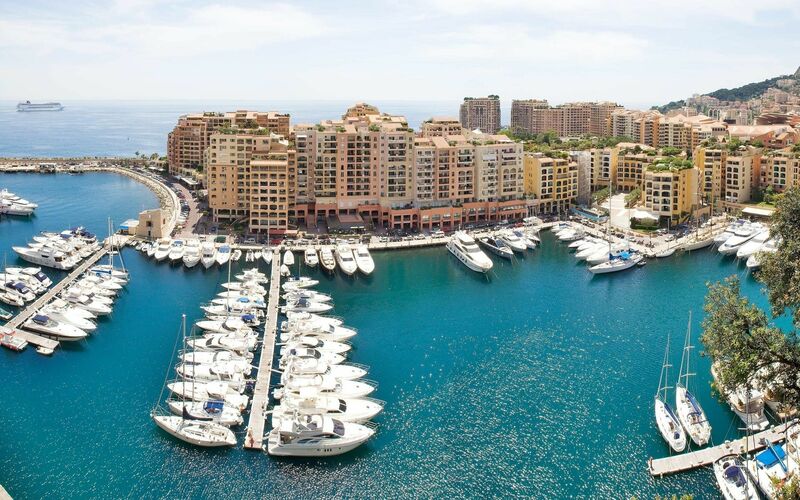 Monaco: Visit this beautiful old towm (the capital) built on a rock, very rich in history. Admire the Castle. Jean Cousteau oceanographic museum, with aquariums and fishes. The Bay of Angels, stopping in Antibes that offers you a pleasant ambiance thanks to its old town situated near the Billionaire Quay. Come and feel Cannes, famous for its Film Festival atmosphere and take a walk along La Croisette with its lovely sandy beaches. Italy: Feel the stylish difference. The San Remo markets on Tuesdays/Saturdays and Ventimiglia on Fridays. Enjoy delicious Italian food. 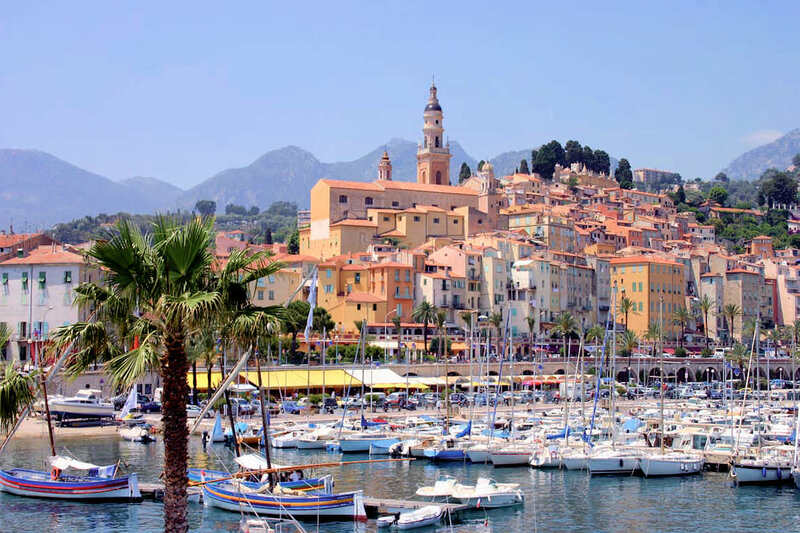 Menton, the capital of citrus fruits, old town and a wonderful promenad. Nice: Enjoy a drive via the brilliant Corniche road threw its beautiful villages. Eze: Go back in time in this old medieval village. See it from above, within and visit a local perfume factory. Monte Carlo: Be driven on the most famous Formula-One Racetrack. Try your luck at the renowned Casino of Monaco. Why not a break in Café de Paris, where you can sit down and enjoy all beautiful cars.